Marilyn released on of the best pop albums of the eighties with the vastly underrated Despite Straight Lines containing stellar pop anthems Calling Your Name and Baby U Left Me (In the Cold). After releasing a couple of catchy tracks like Sooner or Later after his early success, Marilyn mostly withdrew from showbusiness. However, the New Romantic idol is back with a brand new single, the reggae-tinged Love or Money - produced by John Themis and Lewi Sham. 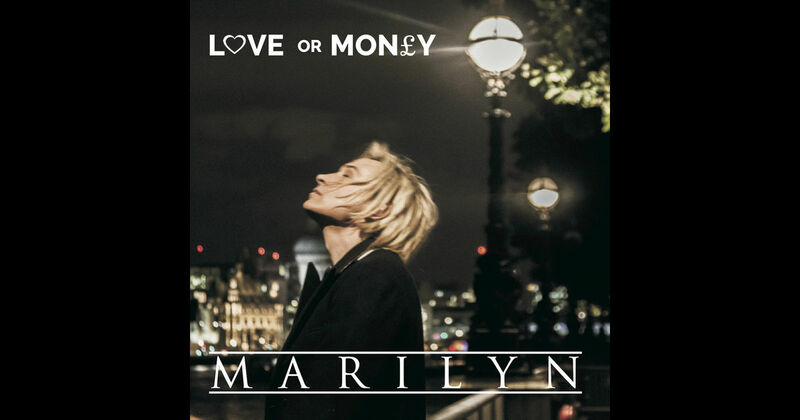 Marilyn sounds the best he ever has on the track, which reunites him with long-time friend Boy George. Love or Money will be followed by a full album in early 2017 - and we cannot wait. Buy the track and remixes on iTunes.